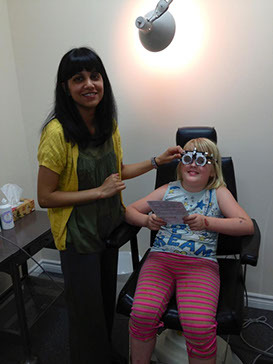 Eye exams now available at 2399 Parkedale Ave.
Dr. Mana Sharma came to optometry after completing her Bachelor's degree at the University of New Brunswick and her Master's degree at Queen's University. She discovered a passion for vision care while participating in a mission with Volunteer Optometric Services to Humanity, in rural Mexico. Dr. Sharma graduated from the Illinois College of Optometry in 2012, having completed clinical rotations at the West Haven Veterans Hospital in Connecticut and the Illinois Eye Institute in Chicago. She joined Rosemary's Optical Shop in 2013. 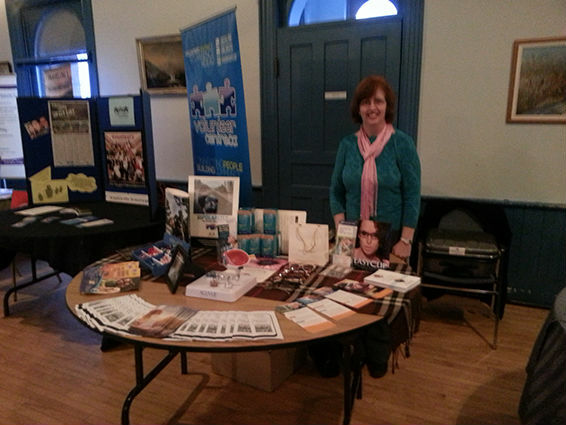 Rosemary at the Athens small business show. SAFETY EYEWEAR PROVIDER FOR: 3M Canada, ABBOTT LABORATORIES, BURNBRAE FARMS, Canarm, Casco, DOUGLAS BARWICK, evonik rohmax canada, invista, KEMIRA CHEMICALS, OUTOKUMPU STAINLESS TUBULAR and SELKIRK CANADA. Now officially Transitions Canada new eye care location! 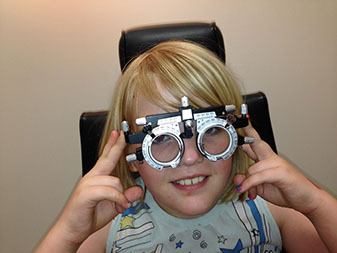 Welcome to Rosemary's Optical Shop at our newest location. 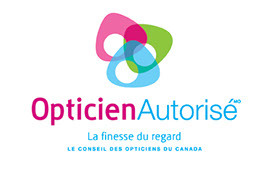 Every pair of Transitions® purchased can enter a draw to win free glasses for life and also with a monthly draw up to $500 go to transitions.com and click on ''register my lenses''. 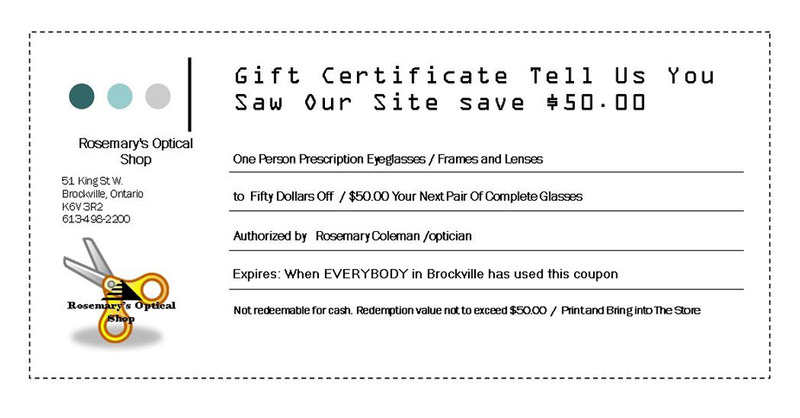 Check out the new promotion for Transitions Lenses For limited time only.